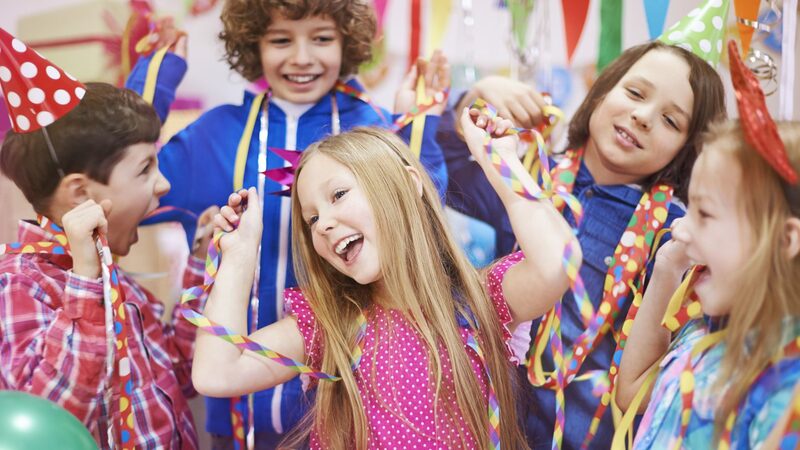 Click Here to see some of our inventory while planning your event. 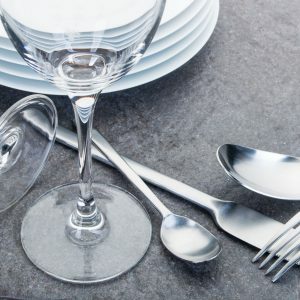 We have everything you need for place settings to meet the needs of your party guests. Contact us today to get a quote or to inquire about items. 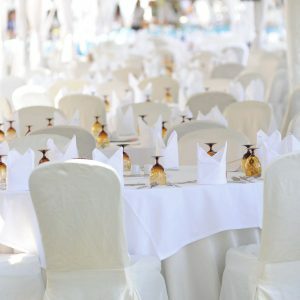 If you are looking for tables and chairs for your party, we have a great selection that can accommodate small parties to large events. Contact us today to get a quote and inquire about specific styles. 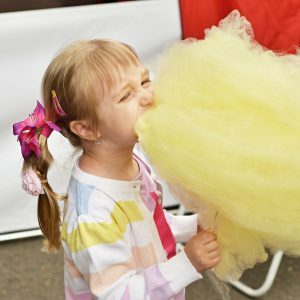 If you are looking for a cotton candy machine, popcorn machine, or margarita machine, we have what you need to make your party a hit. Contact us today for a list of our inventory and rates. Let us make your outdoor party a hit. 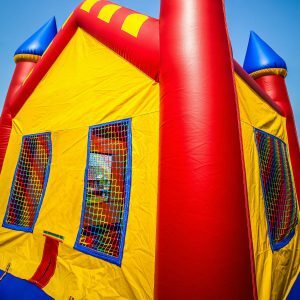 We have everything you need from bounce houses to tents to accommodate just about every size party. Contact us today to get a list of our available inventory and a quote.